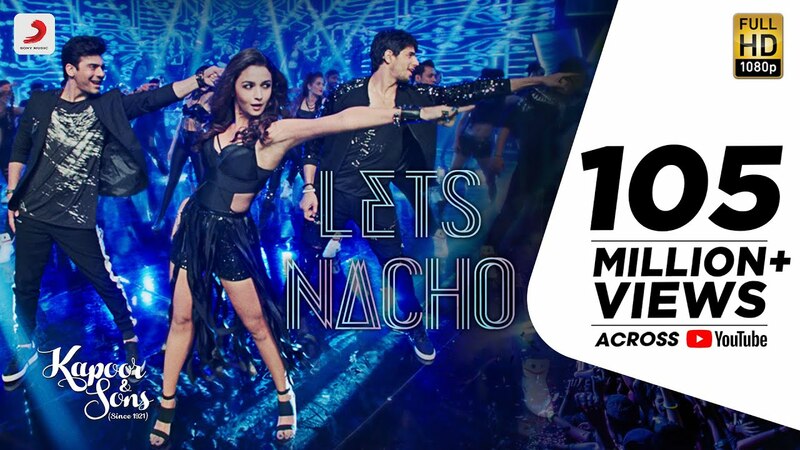 After the smashing hit party song Kar Gayi Chull, Kapoor & Sons are back for round two with the next big dance track of the year - Let's Nacho! This up-tempo, high-energy song from Karan Johar's upcoming film starring Sidharth Malhotra, Alia Bhatt & Fawad Khan is sung by Badshah & Benny Dayal, composed by Nucleya & Benny Dayal and written by Kumaar & Christopher Pradeep. The fun beat, quirky rap and catchy music will definitely make you want to get up and Nacho! This song has been derived from Tamil Fever.